If you saw that this score was composed by Michael Giacchino and expected something along the lines of The Incredibles, think again. 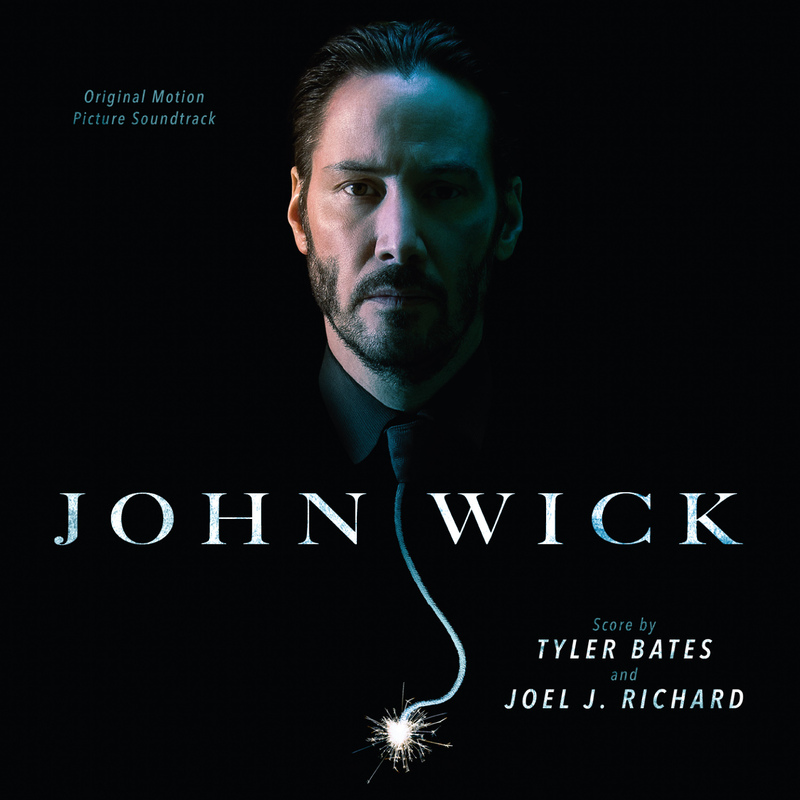 He has gone deeper in this soundtrack than many of his other previous scores. The very first track puts forward a strong beginning that immerses the listener in action. Throughout, there is a fairly consistent and good use of the entirety of the orchestra instead of relying on one section alone to carry the score as many modern composers do. The alternation between these sections creates a very heavily dramatic soundtrack. The use of Giacchino’s main theme, with the build-up to it, is quite majestic. In this soundtrack, parts reflect a whirlwind – almost frenzy – of confusion. At other times, there are distinct parts where panic is mixed with focus, a match for the characters of the film. The piano element and the manner in which it is used adds something missing from other films in the sci-fi/action film genre. If the listener picks an emotion, odds are that somewhere, at some point, you will find it expressed in the music. This is not generic action music by any means, but rather it is a very unique, though still intense, action music that has various themes throughout that tag it as a part of the Star Trek universe. The occasional hat-tip to Alexander Courage and Gene Roddenberry’s original theme is expertly done. 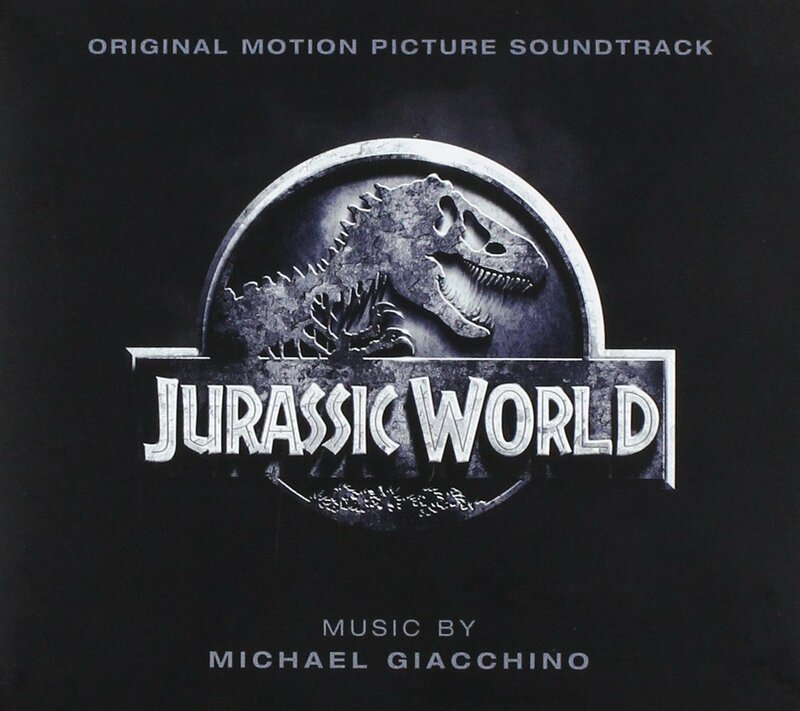 It may even get the listener very excited for Giacchino’s upcoming work on Jurassic World. The way that he blends the original theme with the overall soundtrack is excellent. One might even call the OST deceptively complex. The themes from the first film, Star Trek (2009), are even stronger here and have even more of an impact. It is fascinating how Giacchino makes some of the instruments cry while others scream and still others seem to support the rest with their strength. Toward the end, specifically in “Kirk Enterprises”, there is a wonderful sense of renewal, almost as if the storm has passed. Overall, an excellent soundtrack that does not disappoint anyone who enjoyed the soundtrack from the first 2009 one. One word of warning, however. This soundtrack does not contain the end credits to the film. If that is not a deal-breaker for you, (which it alone shouldn’t be) then you’re good to go.